With Age of Conan far from having the massive success it was dubbed to have, Funcom are doing their best in their hope to lure much more players to the lands of Hyboria. After patching, fixing and adding new bits of content, the MMO’s developers now plan to offer even more goodies to players… for free! 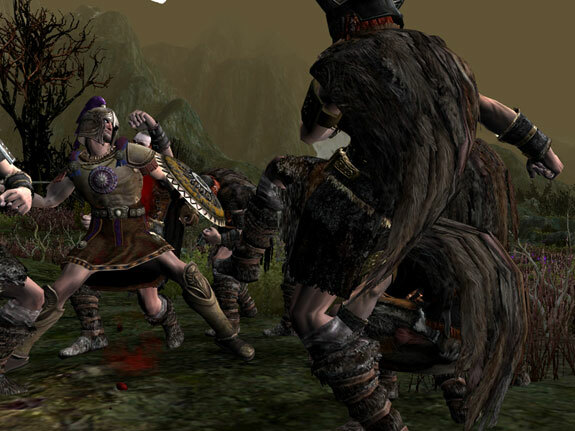 The folks over at Allakhazam had a chat with Craig Morrison, Game Director on Age of Conan, who admitted that Funcom plans lots of free content for AoC, generally aimed at high level players – which makes complete sense, having in mind that high level players means dedicated players. And if these add-ons are true quality and somehow offer “high level” players bragging rights, the number of constant, regular accounts in the game might very well be increased a bit. Add to that some promised character development improvements promised as well y Morrison and you’ll have enough reasons to give AoC a try once more. But they’d better do it right this time!